Make a big impact where it counts with your signage! 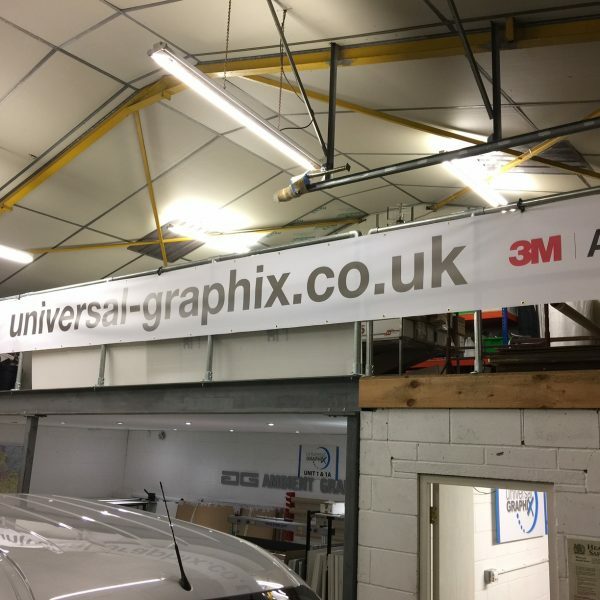 Universal Graphix can offer you a wide range of signage, from retail & business signage, construction & building site signage to sports ground & recreation centre advertising. Both interior and exterior signs, raised lettering, lightboxes, neon signs, acrylic signs, bespoke features. whatever you are looking for. Our accurate and high-quality printing, with stunning full colour means we can make an impact whatever signage you require. 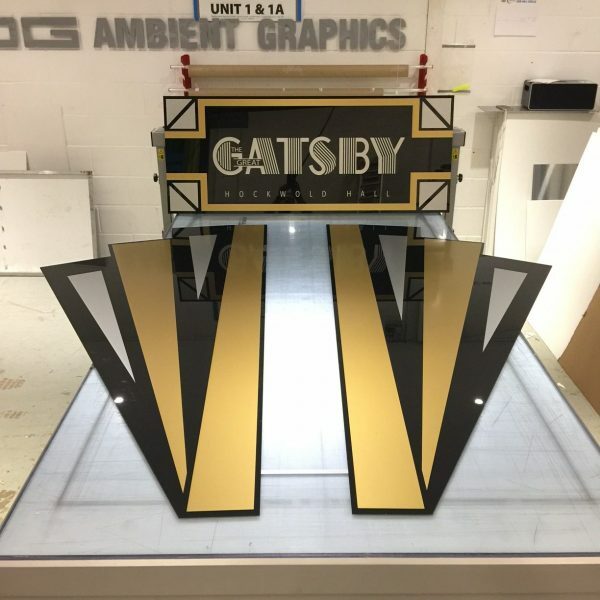 From full shop front signage, window graphics, etched glass, one-way window graphics, A-Boards, pavement signs to displays and advertising boards, we can cater for your project. Effective exterior signage can be crucial in a highly-competitive business world. It is often the key to maximising a location and helping your company to ‘stand out from the crowd.’ Expertly designed and manufactured signage promotes your business to a wide audience. Tough, durable exterior signs that can be guaranteed UV-resistant or even vandal-proof are functional but can also be an expression of your company’s identity. Simple yet effective directional signage is a vital component of good customer service. 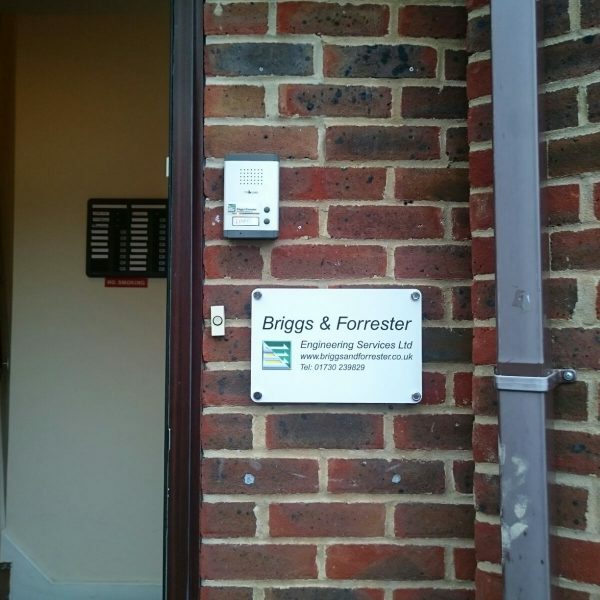 From fascias – perhaps incorporating illuminated lettering – through to ‘A’ boards, spinning signs, swing signs and plaques, Ambient Graphics offers a range of signage solutions to meet your every need. Quality interior sign systems also create the right impression on customers and visitors, whether the signs are purely functional or whether they are making a statement about the nature of your business. Cost-effective promotional signage can not only generate brand awareness, it can also generate sales. Point-of-sale display material can draw attention to specific promotions or special offers and with up to 70% of all purchase decisions being taken within the retail location, a customer-friendly environment is essential.